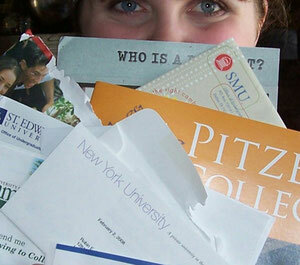 Is Part of Your College Application Really Missing? New! Why 20 Is Too Many: Understanding the Application Frenzy New!